Advanced, Goal-Based Portfolios. Low Fees. Secure & Simplified Through Technology. Longwave Advisor puts your financial future in focus. 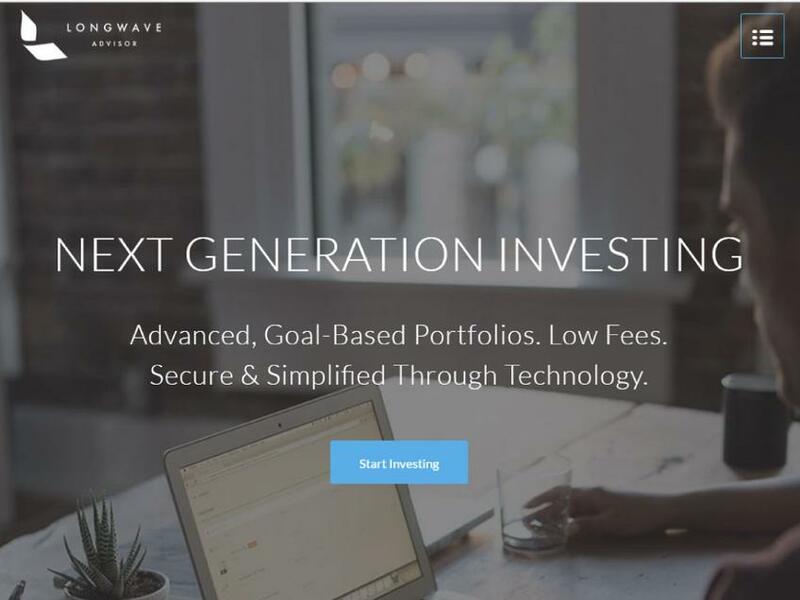 We use the latest technology to build advanced, diversified portfolios that are tailored to your personal goals. Wealthblocks let you monitor progress in real-time so you can invest efficiently with clarity and confidence.